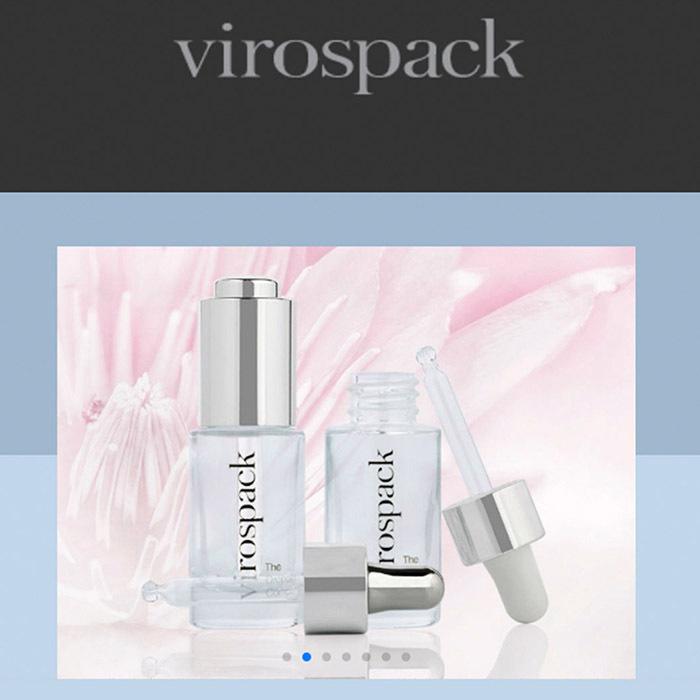 Four years ago, Virospack embarked upon the grand adventure of expanding its operations. The proceedings culminate this year with the inauguration of a contemporary new factory. 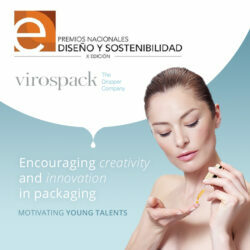 Virospack’s ambitious plan was split into two distinct phases as a direct response to a number of factors, including growing market need, the increasingly specific requirements of brands, Virospack’s own commitment to protecting the environment, and above all a desire to engage in greater competitiveness and flexibility. The expansion allows the company to increase development and production capacities thus ensuring quicker deadlines and responsiveness, primarily by increasing the size of Virospack’s facilities from 4,000 square metres to over 14,000 square metres. The company is also investing in numerous cutting edge technologies, an entire array of new machines, and various decorating capabilities. The net result is a company reborn, with modern and more comfortable facilities, less of an environmental impact, a factory offering over 5,000 square metres of production space, and a massive improvement in cost efficiency. When all is said and done, the economic investment will reach nearly 10 million euros by the end of 2017. This includes rubber cutting, injection, and refrigeration machines that are necessary for a company specializing in droppers. Virospack will offer more automatic assembly and decoration lines, thereby being able to handle greater runs more quickly. The company has also focused on improving its existing offerings by setting up a second automatic metallization line as well as an artificial vision QA station – an innovative technology incorporated into lines to provide dimensional control of vials and much more precise control over the production of pipettes. 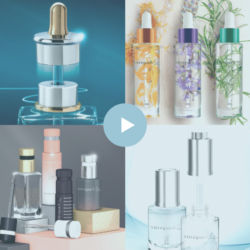 These are all innovations with which Virospack seeks to move into the future, to continue being a sector leader and trendsetter, and to provide the best quality and service to cosmetic brands, as it has for the last 60 years.